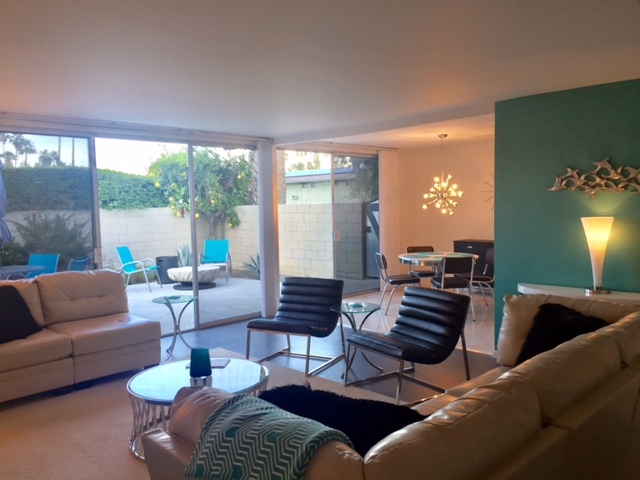 Bought a Condo home in 2017 for approximately $375K in Palm Springs, CA. 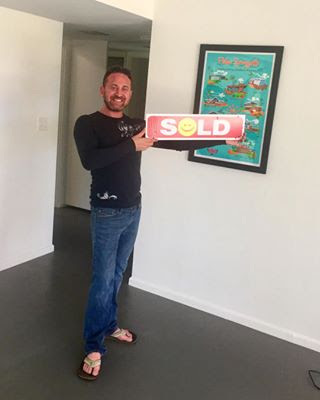 Nancy Kilar found me the Perfect Home! From our first meeting, Nancy was professional and highly-knowledgeable. Nancy had many amazing suggestions how to transform a house and make it your home. Her attention to detail is second-to-none. Nancy respected my price range – and she found me an amazing. 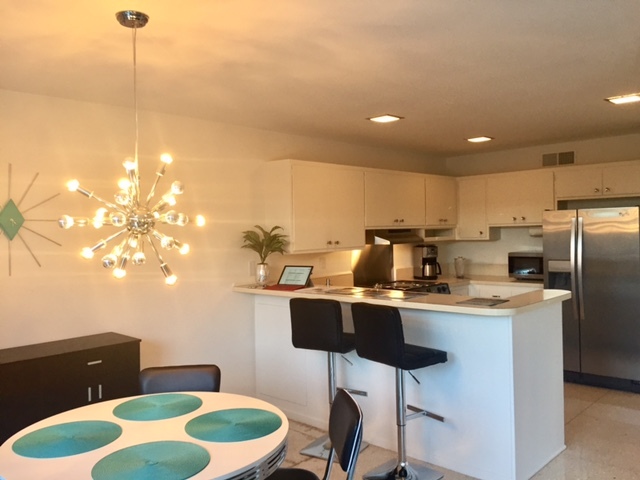 awesome condo that I absolutely love, without breaking the bank! Throughout the entire escrow, Nancy made herself available when I had questions or needed clarification with regards to the paperwork. Her digital signing system made the process seamless. I have been in my new home for two months and I absolutely love it! Nancy listened to my needs and my preferences, and she delivered!